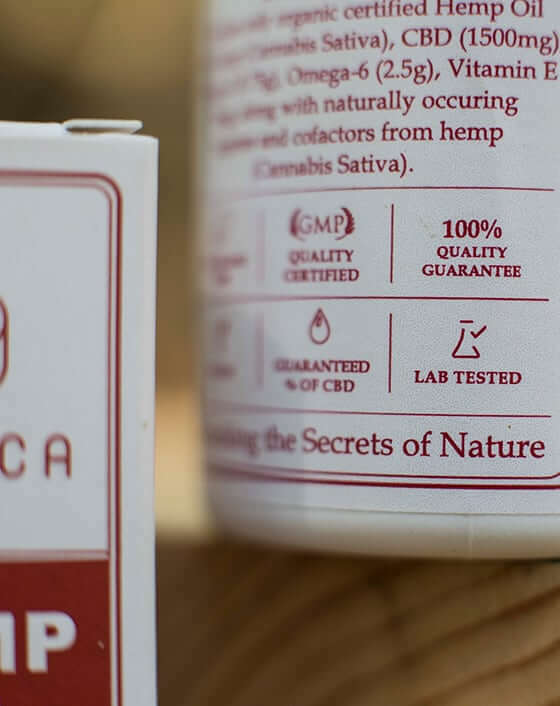 Endoca makes use of a cold manufacturing process to reproduce a similar chemical composition in our oils to that which is found in the original hemp plant. Throughout the ages, this equilibrium has been thought to be effective in aiding the healing of the human body and maintaining good health. 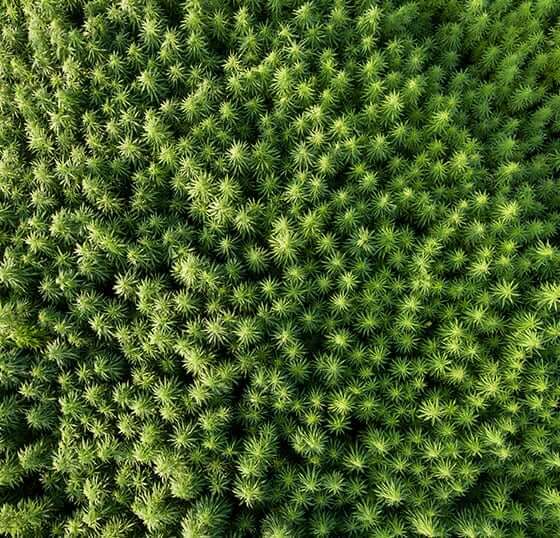 After harvesting the plants, a supercritical CO2 extraction process is used to produce the highest quality of hemp oil available in the market. Our expertise in the extraction process allows us to use the purest and most efficient methods to produce extremely high-grade hemp oil. Low extraction temperatures ensure that the full spectrum of beneficial molecules is preserved. Safe, gentle and environmentally friendly. Hemp contains low levels of THC and has been harvested for centuries for its plethora of uses. It can be used for many things from rope production to building materials. The northern European climate and natural conditions are perfect for the growth and cultivation of hemp plants. Thus, the quality of the hemp grown in this region is the best in the world. Endoca modernizes the traditional northern European hemp growing tradition for the needs of the modern world. We provide the optimum conditions for hemp growth to attain the highest levels of purity and quality in our products.